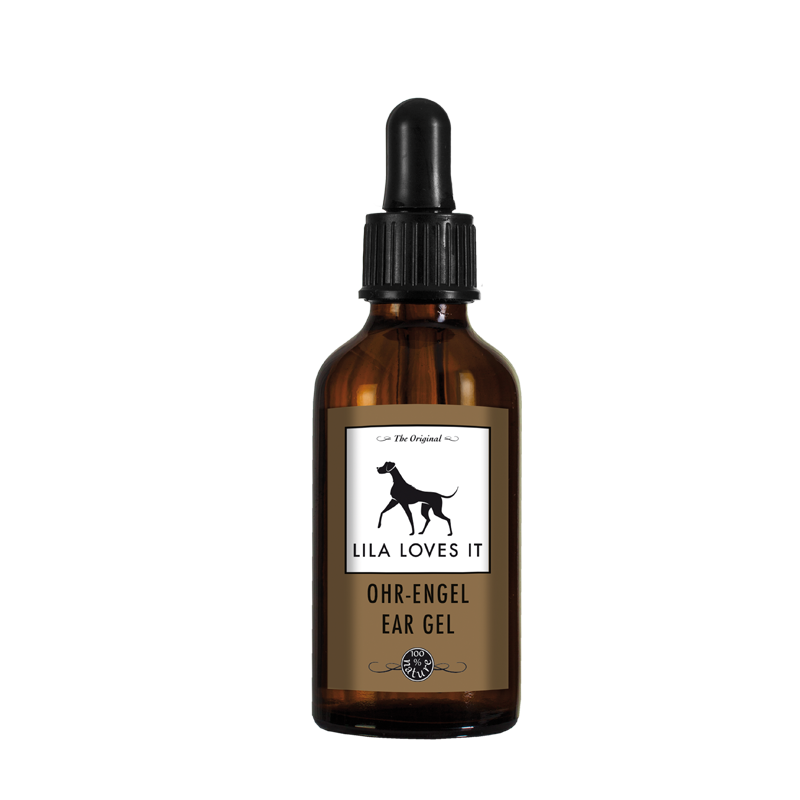 Our EAR-GEL is an effective care product containing a unique combination of natural ingredients such as Aloe Vera, Zinc and Lavender. 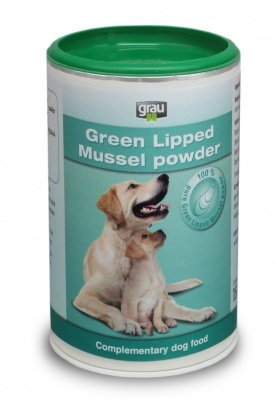 Quick acting and effective for the prevention or acute treatment of infections, itching and mite infestations. 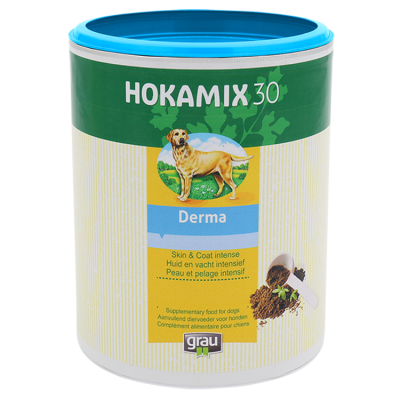 Common Witch-Hazel is known for its slightly hemostatic properties. Microsilver and Rosemary work as antiseptic and cleansing agents. Lactic Acid creates an incompatible environment for bacteria and fungus formations. For use in the outer ear only. 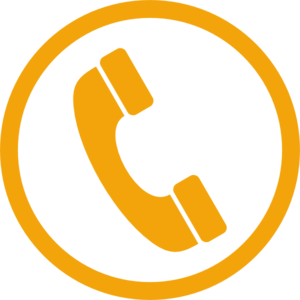 The product EAR GEL should be warmed to body temperature prior to use. 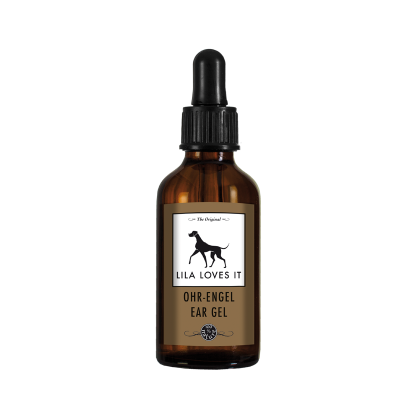 In acute cases carefully apply EAR GEL 1 - 2 times daily with the dropper or cotton balls. Then gently massage the outside of the ear. 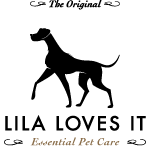 Any cleaning of the ear canal should only be done by a veterinarian. 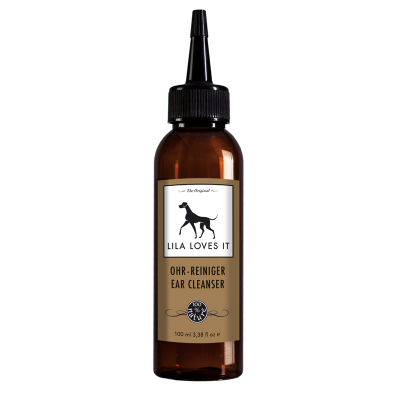 Previously, the ears should be rinsed with LILA LOVES IT EAR CLEANSER.